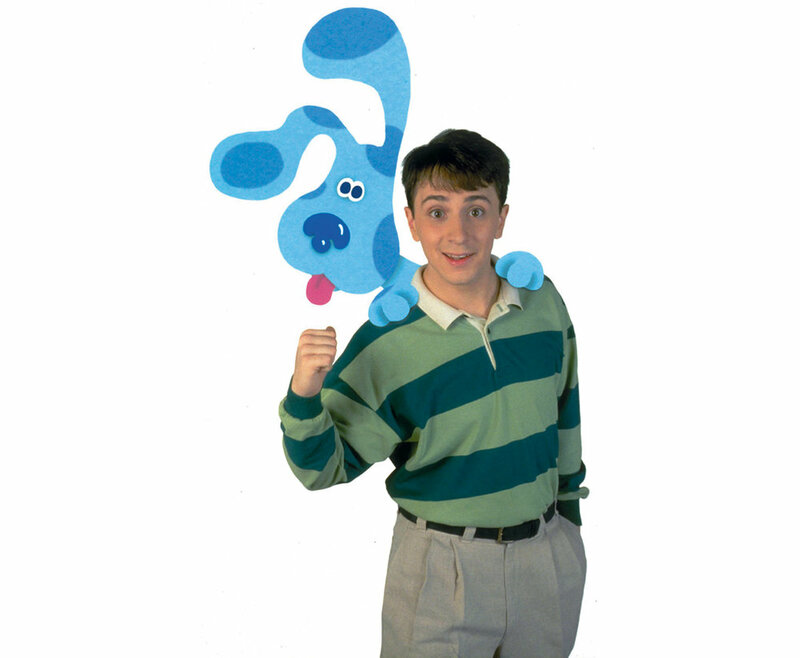 In 1996, Nickelodeon premiered Blue's Clues, a children's television series that blended a live-action host (Steve Burns) with a supporting cast of animated characters. The result was a massive success. The show lasted for ten years, inspired live-action shows, and earned nine Emmy nominations. It also left behind a legacy of pioneering educational programming for children. With such a strong legacy, it seems natural that Nickelodeon would want to revive the series. Sure enough, a Nickelodeon press release confirmed last week that Blue's Clues would be remade within the year, with production starting in summer. 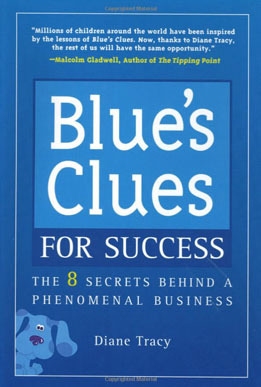 The original Blue's Clues aired in a time of great change in children's television. Besides PBS, no channels wanted to carry educational children's programming. In 1990 though, the Children's Television Act required national channels to devote a certain amount of time weekly to programs that meet the "informational and educational needs" of younger audiences. Blue's Clues was a response to these new rules, creating an educational program that would also entertain and engage children. Episodes were screened for test audiences, and the results were incredible. Diane Tracy wrote in Blue's Clues for Success that kids got more and more invested in the show as the episode progressed, even responding to the host's prompts aloud. Several studies backed the program's effectiveness in its task. The show also pioneered new methods of animation on television. Using green screen (or, in this case, "blue screen") technology, cut-outs and photographs of objects, and software like After Effects and Photoshop, Blue's Clues developed a unique style that's often described as a storybook-like sensation. Using new techniques, episodes could be produced in a fraction of the time that it took for traditional animation. That allowed more time for screening and tweaking episodes before airing. So, how will the new revival match to the original series? Obviously it's too early to say. In fact, there's not even a host selected yet! Casting calls are expected to proceed into April according to the press release. Cyma Zarghami, president of Nickelodeon Group, said that the goal is to "capture all the original’s creativity and visual identity for a whole new audience ready for its fun adventures and expertly designed problem-solving curriculum." The image accompanying the press release gives a hint to the new show's visual style. 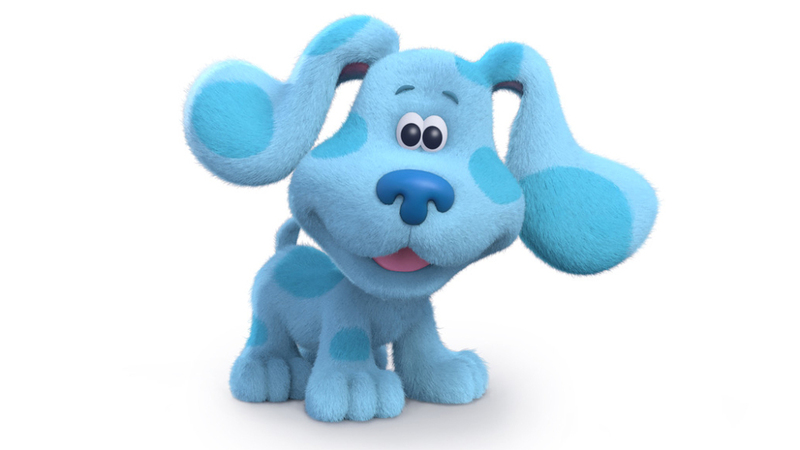 It shows the titular character, Blue the Puppy, rendered into a CG model. Compared to the 2D original, it seems that they have successfully brought that character design into the 3D environment. It'll be interesting to see the rest of the show translated. But what about the host? Speculation has already flown widely, even including famed wrestler John Cena, who reportedly auditioned for the role. Former host Steve Burns even said he'd be interested in returning the role himself, joking that he'd wrestle Cena for it. At the moment though, the casting call is open for anyone, regardless of gender or ethnicity, aged between 18 and 25. Reinventing such a beloved franchise is sure to draw plenty of buzz, and many eyes will be on Nickelodeon as it rolls out Blue Clue's for a new generation. Thoughts on Osmond's "Little Nemo"